You don’t need an excuse to go on vacation. But, taking a trip to celebrate a special occasion makes travel even more fun! Plan a getaway to ring in an anniversary or the onset of retirement. It gives you one more reason to look forward to your milestone. To help you make it a celebration for the history books, we’ve done the research for you. We’ve picked our favorite places to commemorate special life events. We’ve even included runners-up to ensure your vacation celebration is perfect for you. Forget about asking yourself, “What are the major wedding anniversary milestones?” Any and all anniversary milestones are worth making a fuss over! 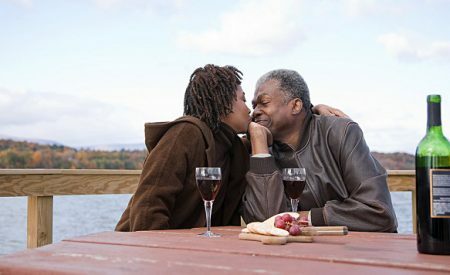 Whether it’s your first or 50th wedding anniversary, a getaway for two is the perfect way to mark your union. Try to find a more romantic way to celebrate another year together than with a vacation to Maui, Hawaii. Imagine strolling hand in hand along the beach at sunset and toasting with a pair of Mai Tais. What a great way to get the celebrations started. 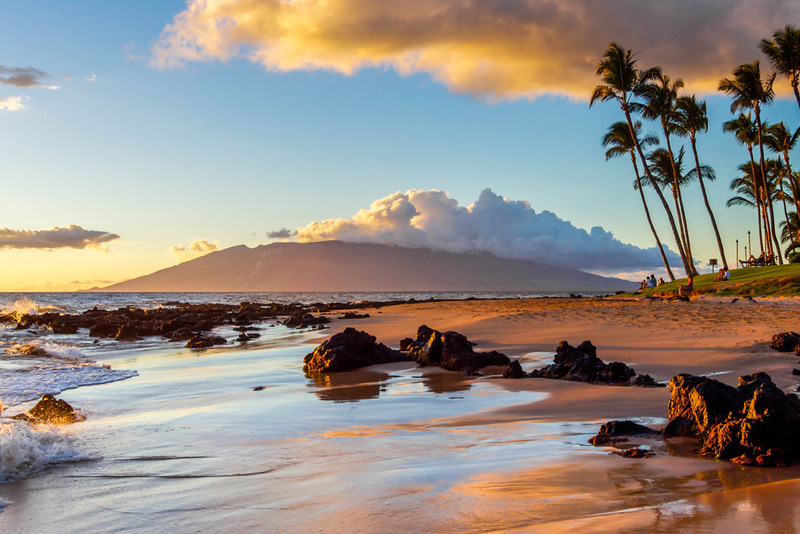 The island of Maui has incredible beaches, from Baldwin Beach to Honolua Bay. Grab your snorkel gear and see how many kinds of tropical fish you can spot. Stake out a shady place and relax on the warm sand all afternoon. Book Lomi Lomi massages at the Ho’omana Spa and board the Pride of Maui for the ultimate sunset cruise. You’ll have trouble topping this celebration! Runner-up: Boulder, Colorado. Are you the type of duo who likes to start the day with a challenging hike? Or prefer to enjoy art galleries all day? This is the spot to toast another year in your life together. Hike along Boulder Canyon Trail, and then eat your way through Pearl Street. Congrats! You’re finally retiring and now it’s time to celebrate. When it comes to your retirement, travel is one of the many doors that open up, and a celebratory trip is the perfect way to kick start this work-free stage of your life. What better way to celebrate your retirement than by crossing some items off your travel bucket list? You’ve always imagined yourself exploring the pristine Florida Keys, and now’s your chance. 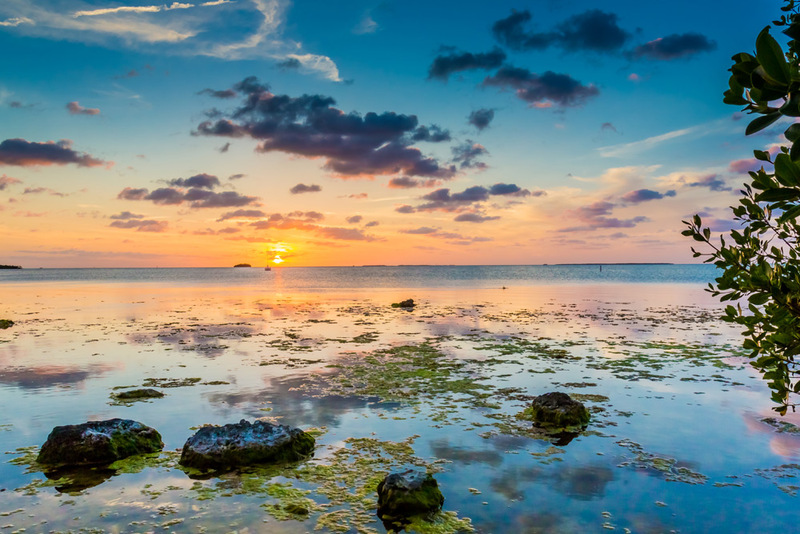 Make your travel dreams come true in Key Largo, Florida, where you can get scuba certified and explore the underwater world at John Pennekamp Coral Reef State Park, and snorkel off the coast of Cannon Beach. Next up, kayak through the region’s backcountry and don’t forget your binoculars. But if you’d rather take it easy, toast to your retirement with coconut cocktails at Snook’s Bayside, or simply bask on the shores of Far Beach and forever forget about that 9-to-5. Runner-up: Sonoma, California. Cheers to retirement in the land of wineries, Sonoma Valley, and may your glass always be filled with California wine. Plow into the divine local foodie scene, hike the Armstrong Redwoods, and book a relaxing treatment at one of the many spas for the retirement vacation of your dreams. Hello, 5-0! Reaching this life milestone is a big one, so celebrate accordingly. Take a solo trip or invite your entire gang along for the festivities. 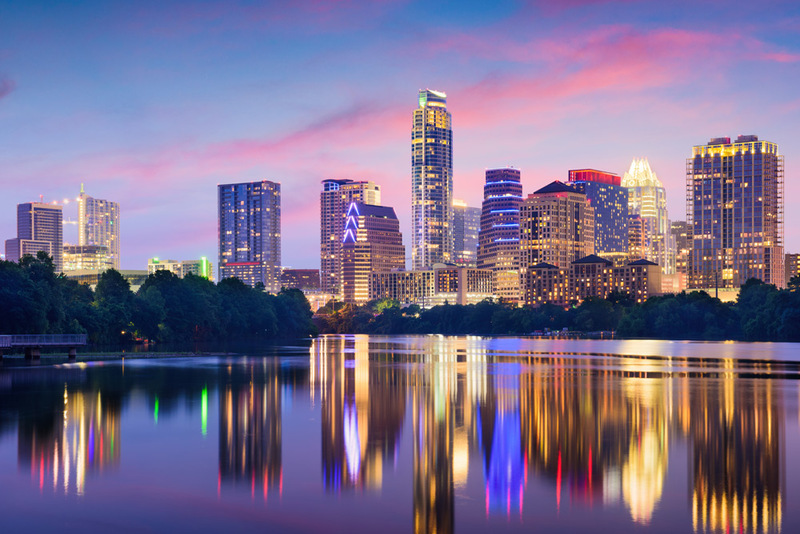 A vacation to Austin, Texas, may be just the place for your 50th birthday bash. Live music and good grub? You can’t go wrong! You can practically hear the notes streaming from this music town, where you’ll find all kinds of venues to strike your fancy. The White Horse is a prime honky-tonk spot, while the Continental Club has welcomed big acts for decades. After hopping from venue to venue, chow down at one of the many food trucks scattered around town, where you’ll find lobster rolls, tacos, barbecue, and more. And when it’s time to cool off from that Texas heat, take a plunge into Barton Springs or spend an afternoon paddle boarding on Lake Austin. Fifty never felt so good! Runner-up: Laguna Beach, California. If sunshine and coastal views are on your wish list, then this is the birthday destination for you. Stroll along Heisler Park, explore the tide pools, and dine at Splashes, a marvelous seaside restaurant, to jumpstart the birthday fun. 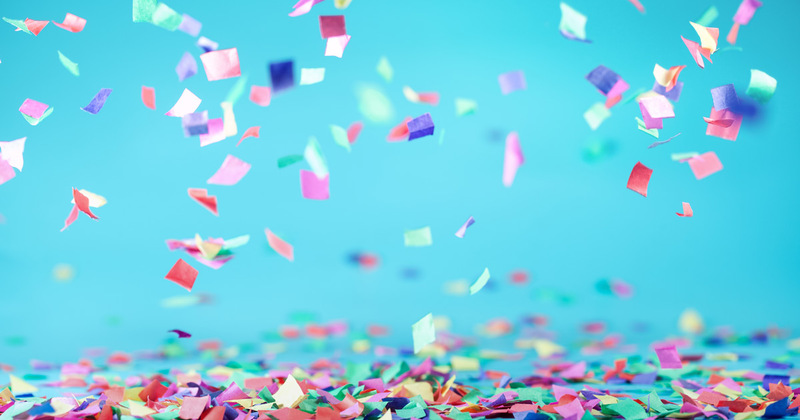 Your 60th is another major birthday milestone, and it deserves all the bells and whistles. Whether you invite the whole family or only your closest friends, a 60th birthday getaway is bound to be one of your most special celebrations yet. 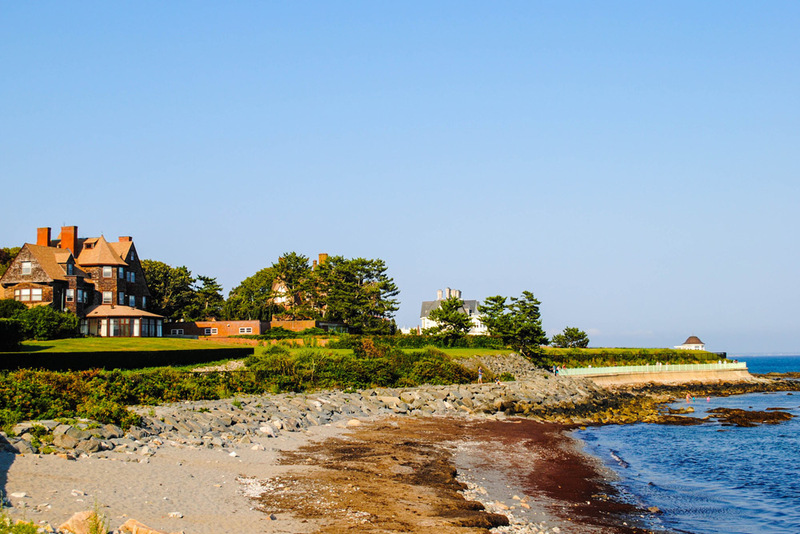 Ring in 60 in Newport, Rhode Island, where you’ll find endless ways to welcome your 60th trip around the sun. If your birthday wish is to spend the day on the greens, you’ll find Scottish link-style courses with picturesque ocean views and challenging holes. Prefer to be on the water instead of admiring it from a far? Go on, charter your own sailboat! The city offers a number of charter companies that invite you to board a yacht of your own. This charming town has it all, from wineries and breweries to historical attractions and art galleries. And when it’s time to blow out the candles, make reservations for a seafood dinner at the Boat House, overlooking Mount Hope Bay. Runner-up: Asheville, North Carolina. 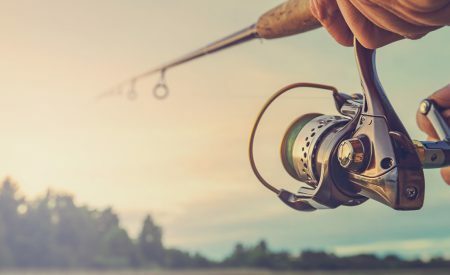 For a low-key birthday, venture to this inviting town, where you can pass the time browsing the downtown bookstores, cruising along the scenic Blue Ridge Parkway, and fly fishing in the nearby Pisgah National Forest—relaxation with a side of nature!